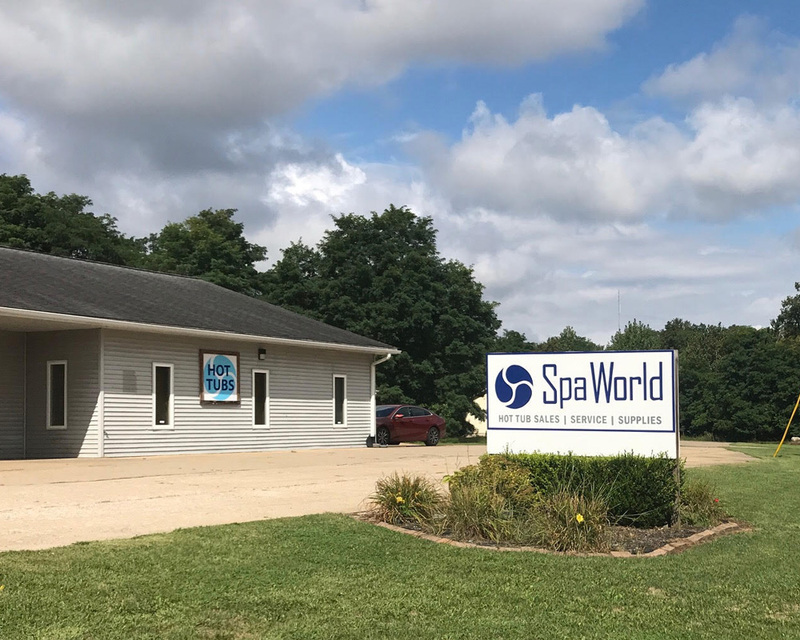 For more than 40 years, both of Spa World locations (Schoolcraft and Battle Creek) have been helping people create a tranquil and relaxing backyard experience. 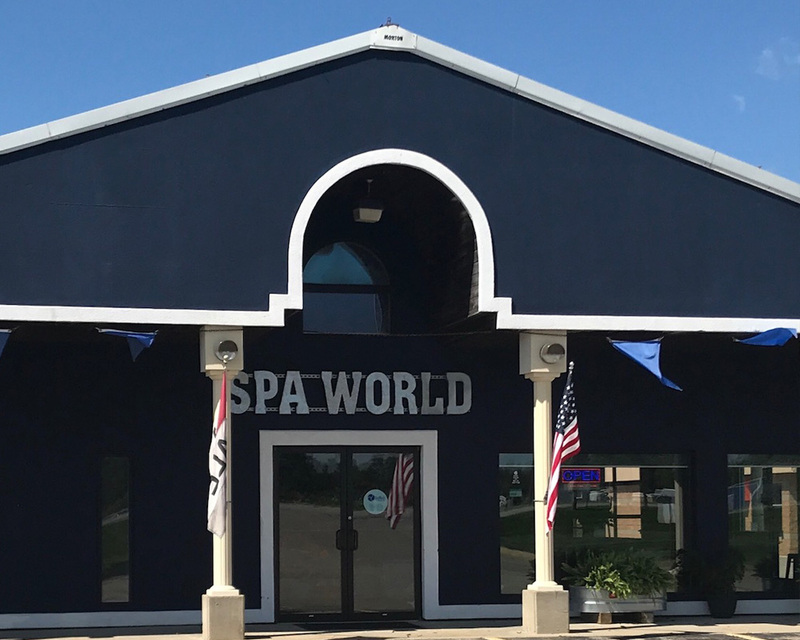 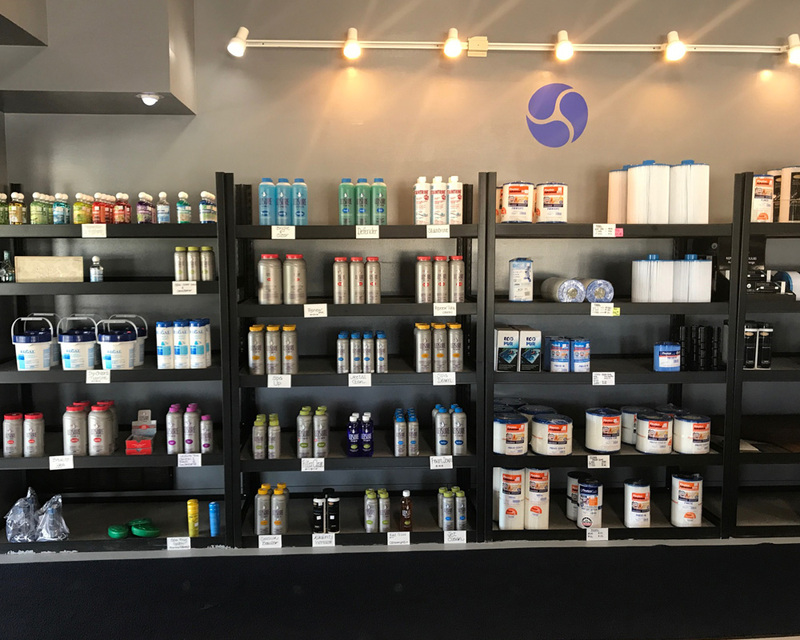 Spa World not only offers a great selection of spas, chemicals, accessories and covers, but also unparalleled customer service and knowledge to our customers. 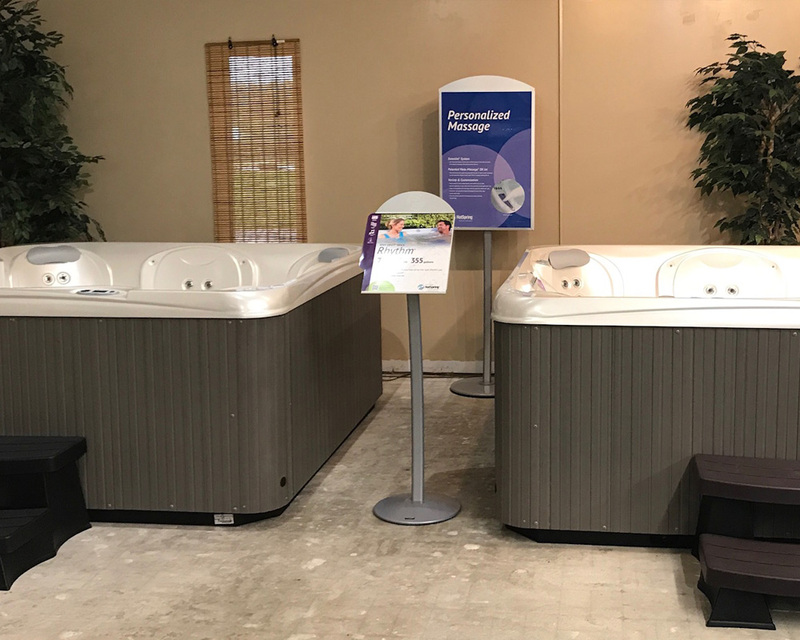 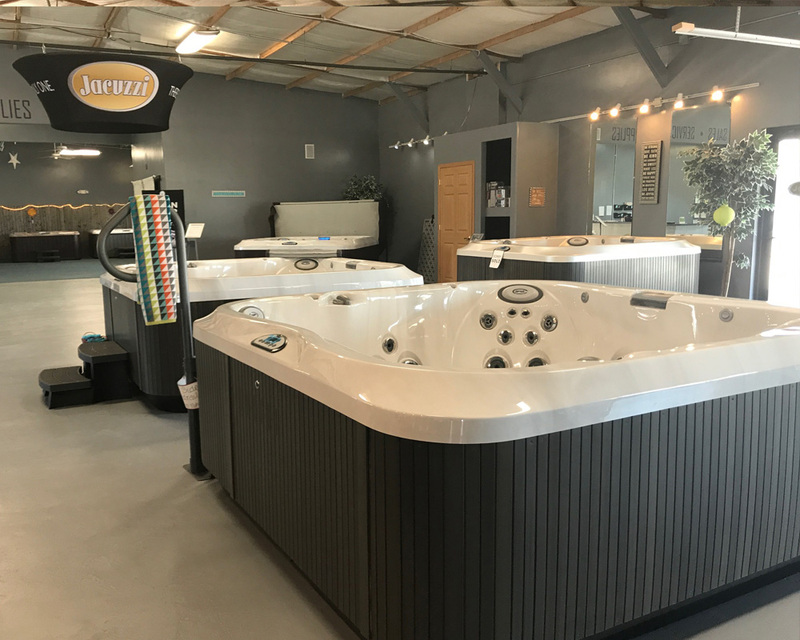 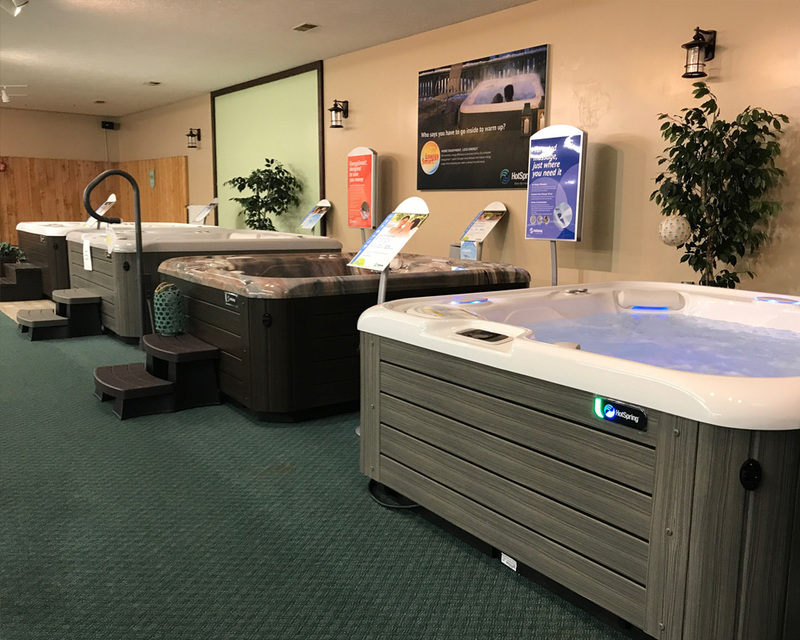 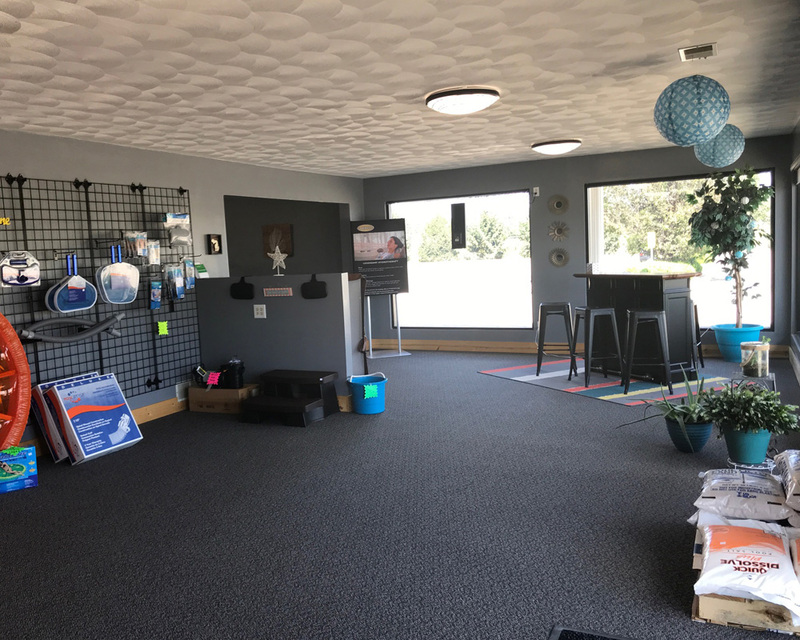 For 4 decades, we have been providing all of SW MI, comfort, rehabilitation and fun with a huge assortment of high quality, name brand spas: Jacuzzi & HotSpring spas. 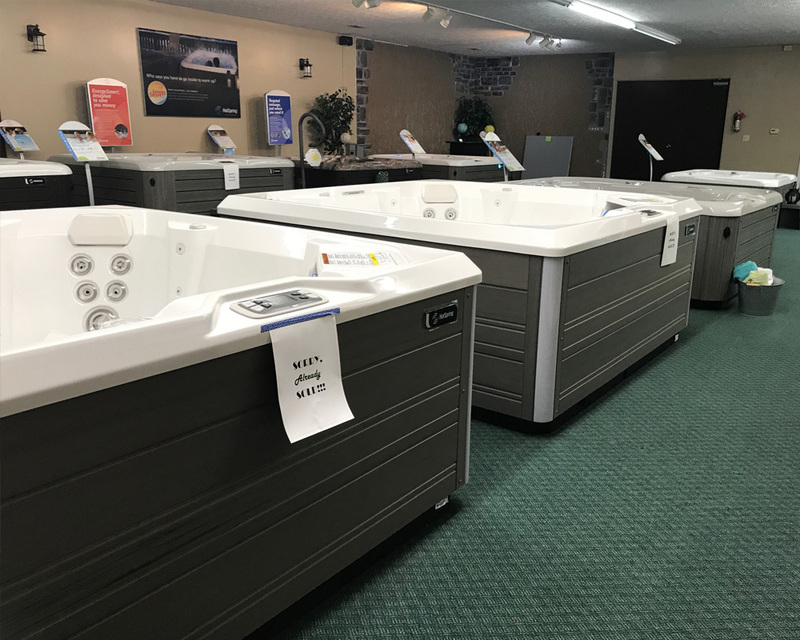 We service everything we sell, with in-house & trained staff, during Warranty and after it ends. 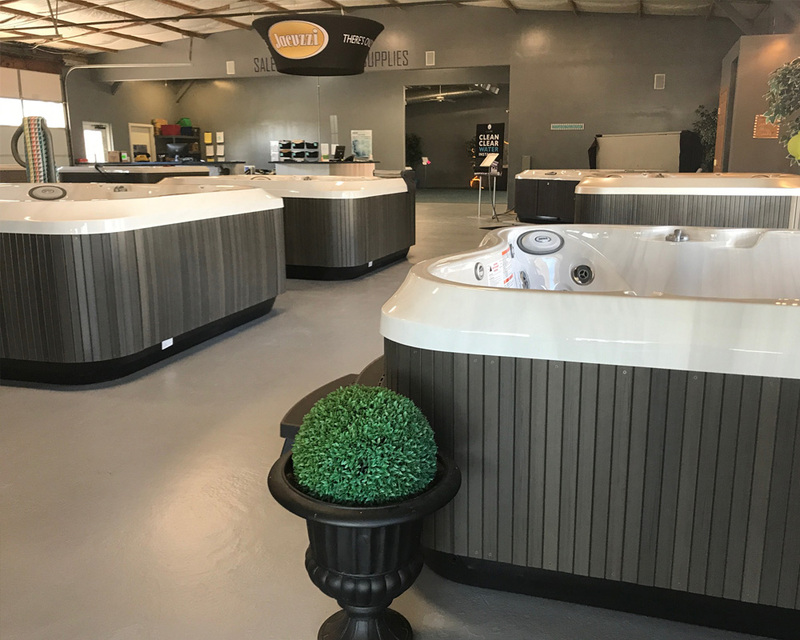 We love our customers and are thankful to have such loyal support! 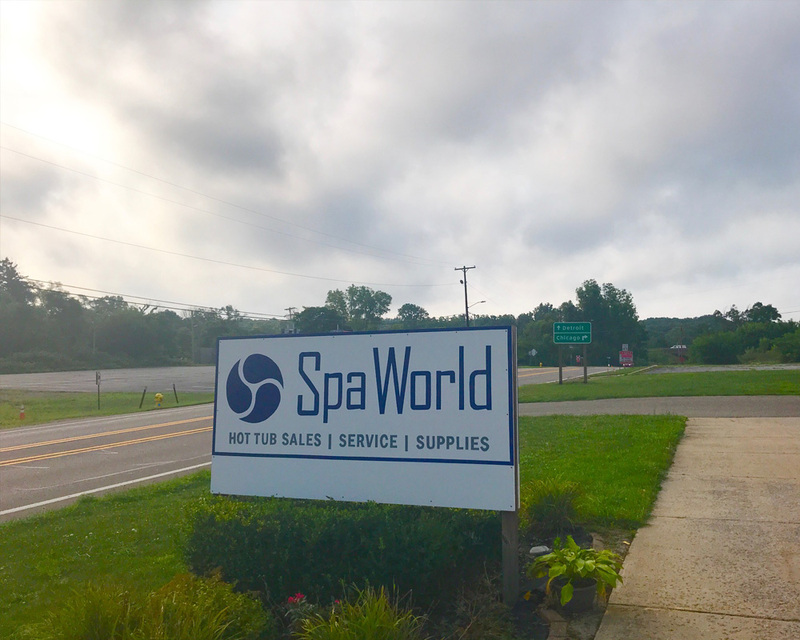 With every spa sale, we gladly make a donation to the area BackPack Food Programs to help feed hungry children in the area.